One Commercial: A Division of Brick & Barn Real Estate Group, provides a concierge approach to leasing, selling, and buying commercial real estate. With a focus on the Seacoast of New Hampshire and Upper Valley of Vermont, our team of highly experienced real estate professionals leverage the newest technologies to showcase your property in the most effective way, from end-to-end. 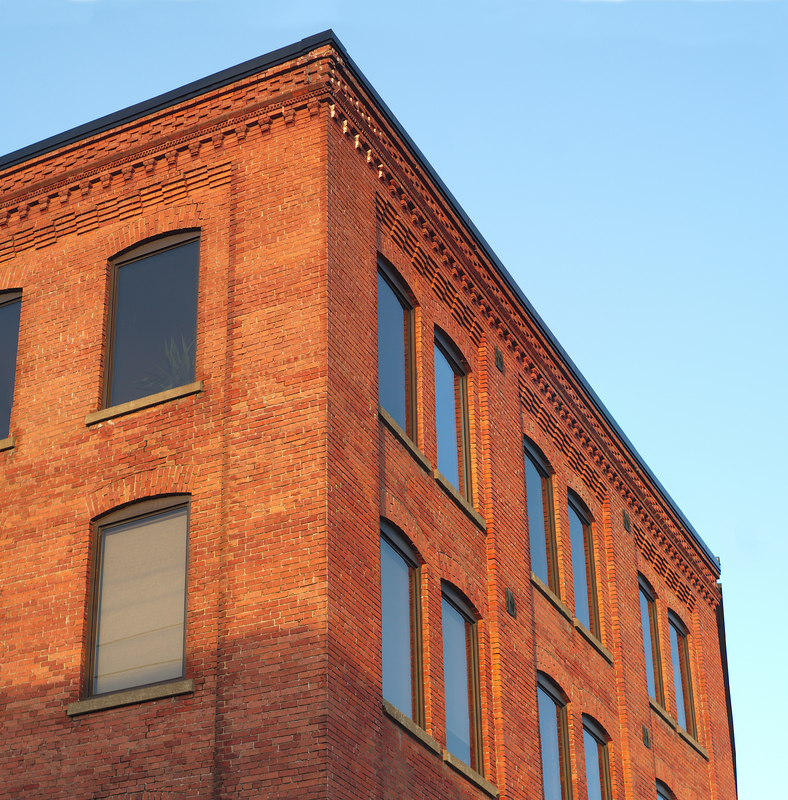 Click here to see a 3D scan of our Vermont corporate headquarters. http://bit.ly/2zc3V6h - and Smartfit640, a science based fitness facility in Portsmouth, NH. http://bit.ly/2z4b3BR. Contact us today to start your relationship with one of our experts and experience what it is like to have a concierge real estate experience.